Messages about the 2009 season. 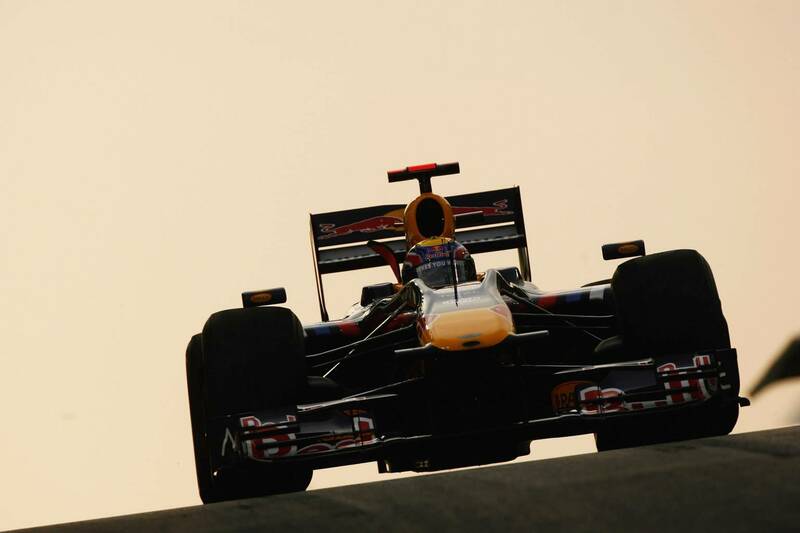 Here are a few wallpapers, all taken during the Abu Dhabi Grand Prix of 2009. Click on the preferred size of a picture to see the actual wallpaper. 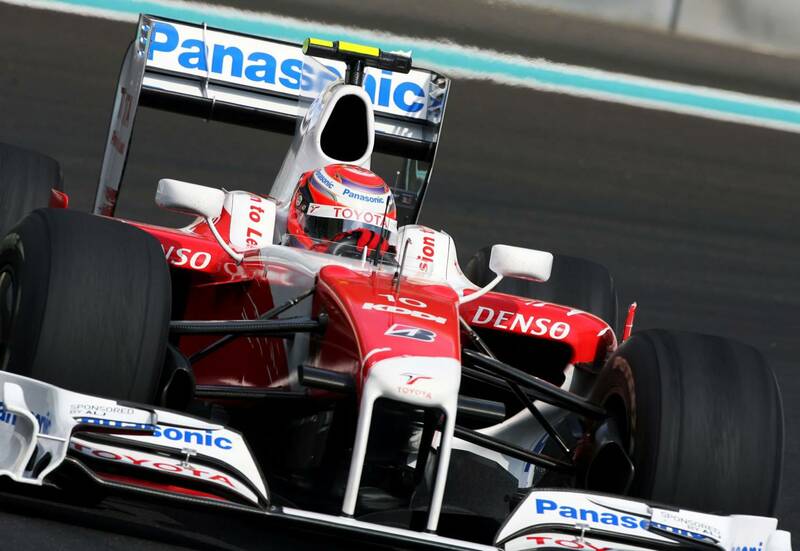 As of today the statistics of the 17th race of 2009 (Yas Marina Circuit, Yas Island, Abu Dhabi, United Arab Emirates) have been added. The Results of the race driven on Yas Marina Circuit, Yas Island, Abu Dhabi, United Arab Emirates. I really enjoyed this qualification. 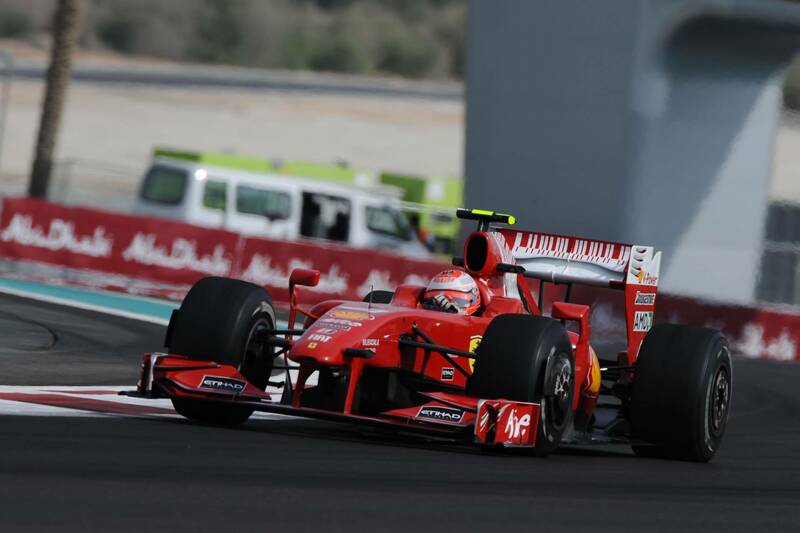 What an action and what a great circuit Yas Marina Circuit is! 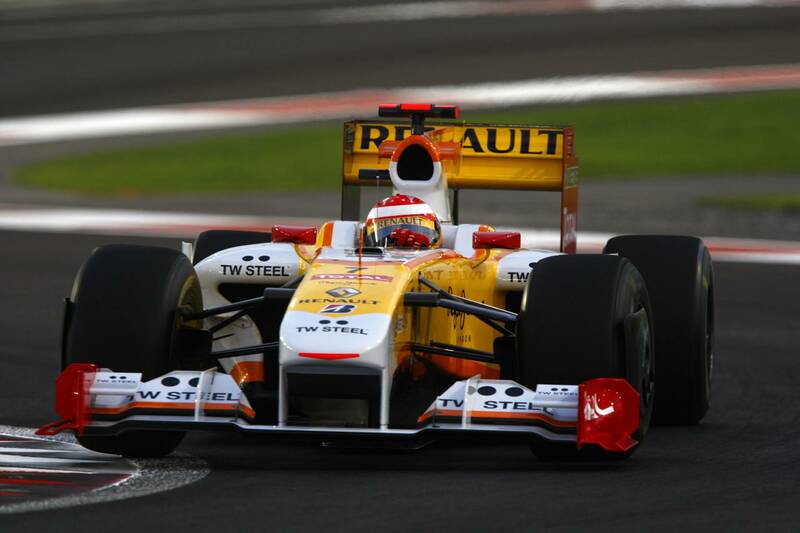 Giancarlo Fisichello is very disappointing in his Ferrari, while Kimi Raikkonen did the best he could and got 11th. 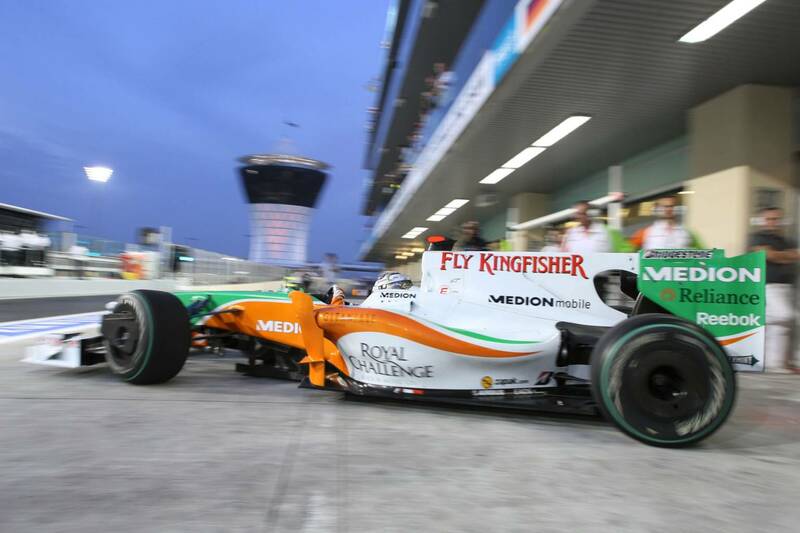 It’s a pitty for Force India with both cars on 17th and 18th. McLaren Mercedes shows they are still the best with Lewis Hamilton on pole, only a shame they didn’t do that in the first nine races. 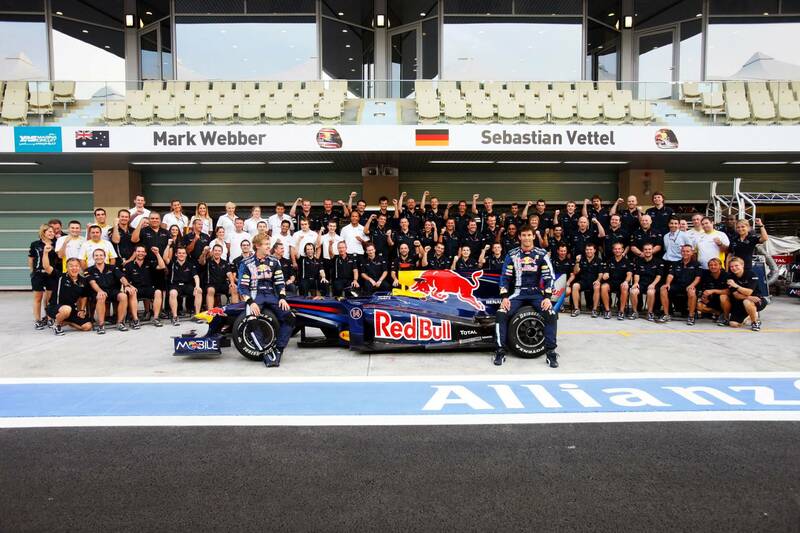 Red Bull Racing is going steady for 2nd in the championship with Sebastian Vettel on 2nd and Mark Webber on 3rd. 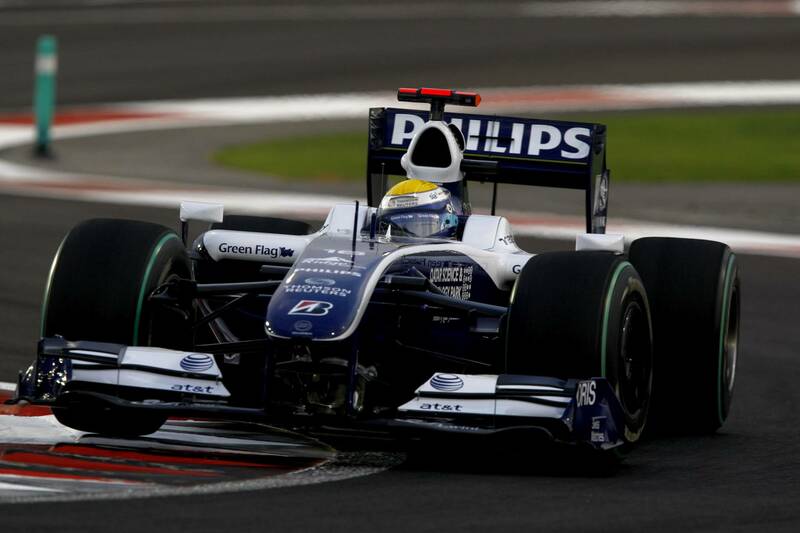 BMW Sauber has both cars in the top ten. If this is the last race they contend, it’s a good result. I look forward to the race this afternoon.